PCWorld's parent company, IDG, is once again conducting its annual Global Mobile Survey, which quizzes you on your mobile-device habits and media consumption so we can learn more about how people are using their smartphones and tablets today. Readers who participate will be entered in a drawing for a chance to win an iPad mini. This year we want to explore whether you use your smartphone for online purchases, and if not, what's holding you back? Your feedback will help us to more closely align our mobile services with your needs, so give us a hand by taking the survey! The survey is around 10-15 minutes in length. And there's a reward! 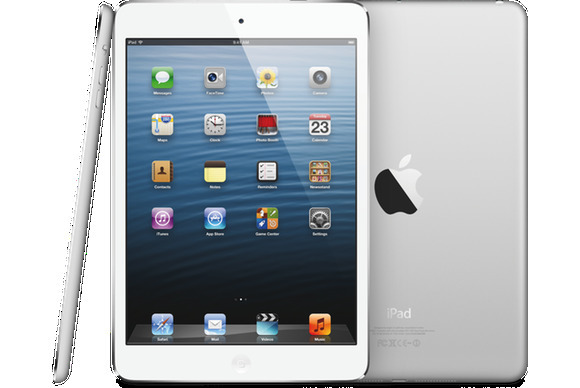 Five lucky respondents who complete the survey will have a chance to win an Apple iPad mini. Get started now. You've got to be a U.S. resident age 18 years or older to be eligible to win the iPad mini; at the end of the survey all you have to do is give us your email address. It’s a short survey and there are five iPad minis up for grabs, so give it a spin!